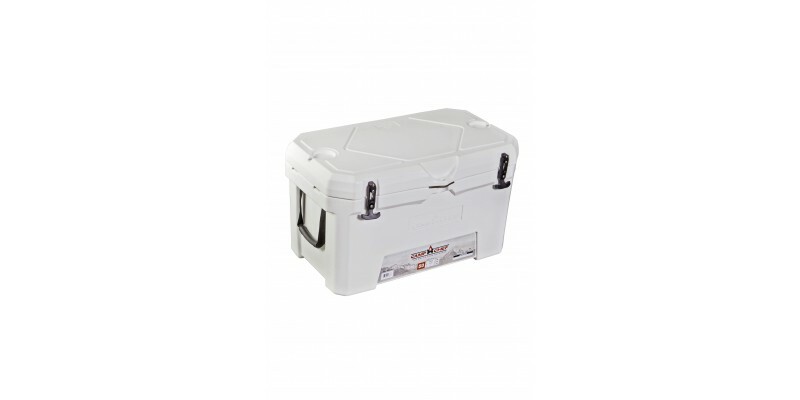 The Camp Chef Cooler 50 is everything you would expect from Camp Chef. 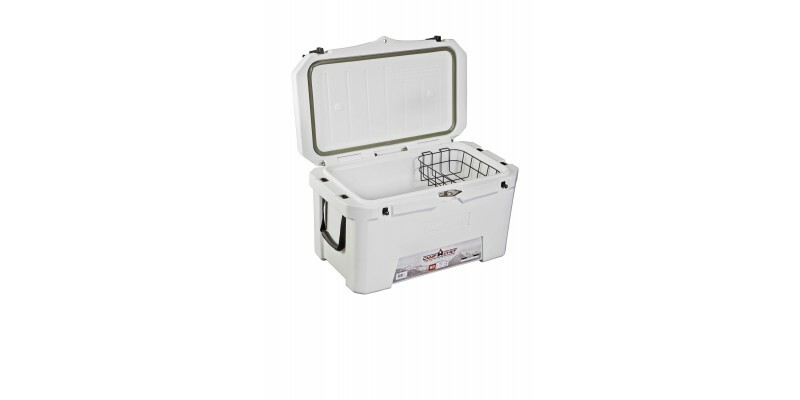 With heavy-duty construction and a gasket to seal the cold in, you won’t have to worry about not having enough ice to last on your adventure. 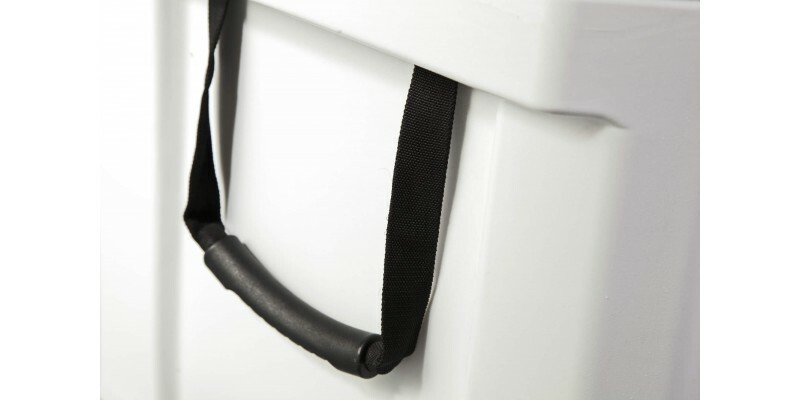 With reversible feet your cooler can grip or slide, making it easier to load and unload. 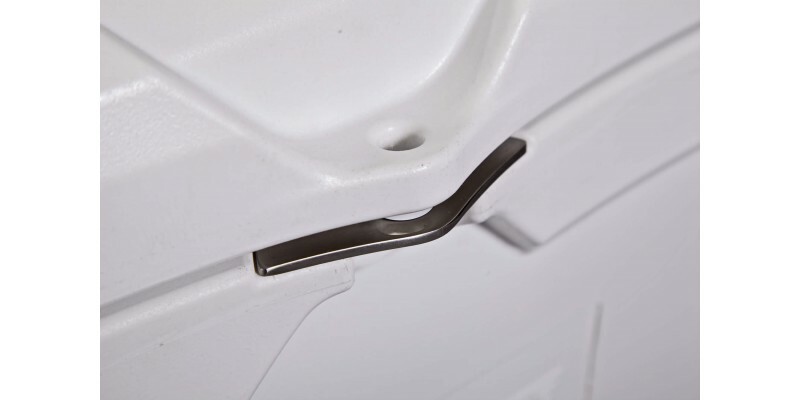 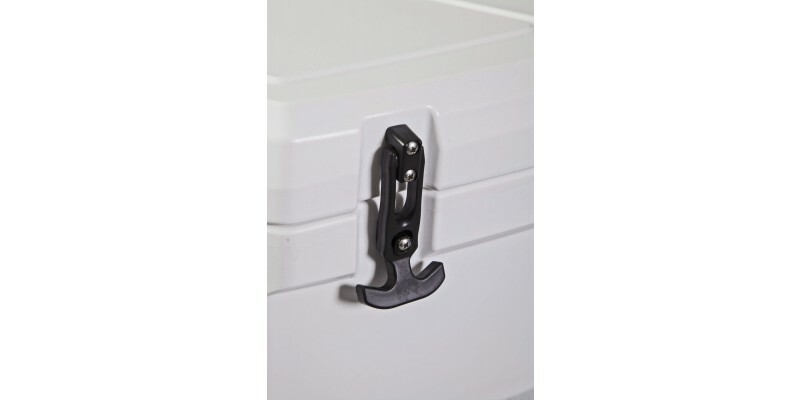 And when you need your cooler to stay put, remove the heavy-duty rubber handles and put a tie-down through the molded slot so you can still access your cooler. 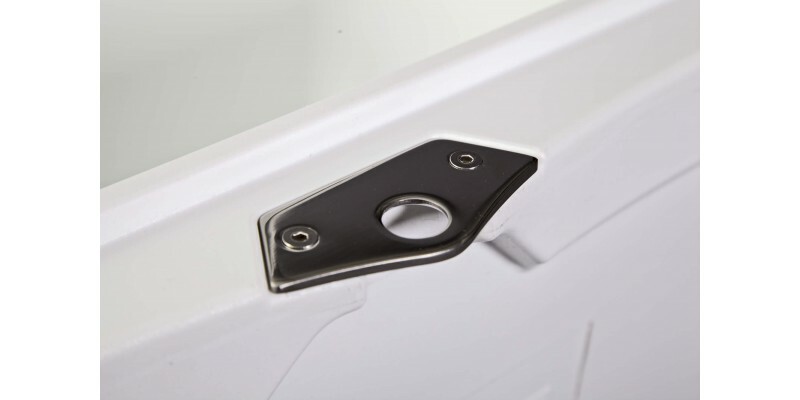 The stainless steel plate and molded hole for a lock will keep everything secure. 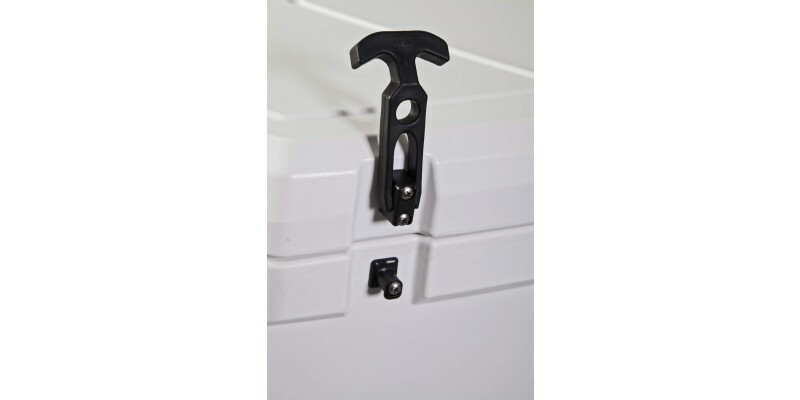 And, with the zero worry non-breakable heavy-duty hinges, there is no worry that lid would come off. 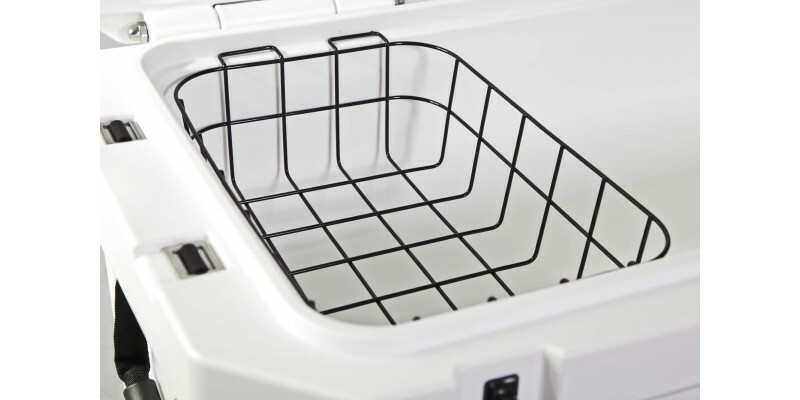 With 50 Liters of room, keeping things organized with the included wire basket is a cinch. 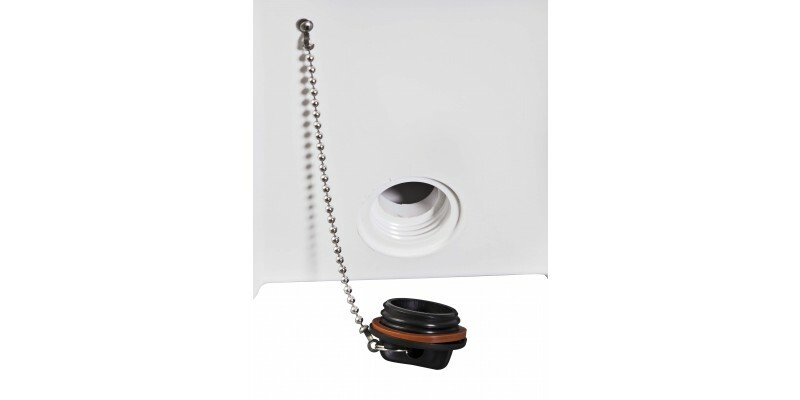 Easily remove excess water with the 2” tethered drain plug. 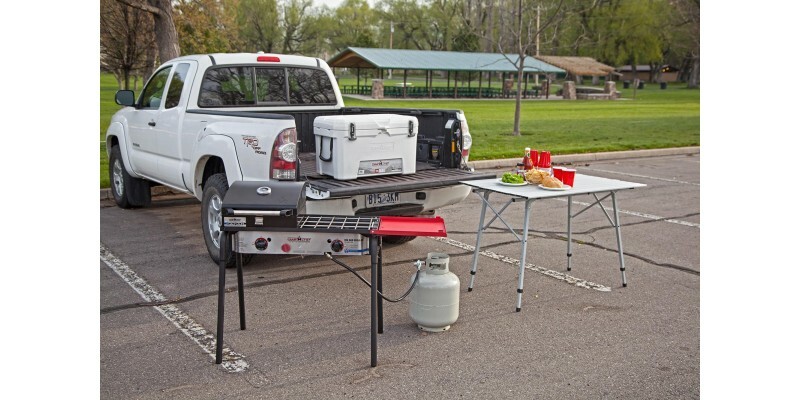 The Camp Chef Cooler 50 is your next must-have for your next adventure.